Jim Morrison was born James Douglas Morrison in Melbourne, FL and was the lead singer and lyricist of the 60s rock band The Doors. 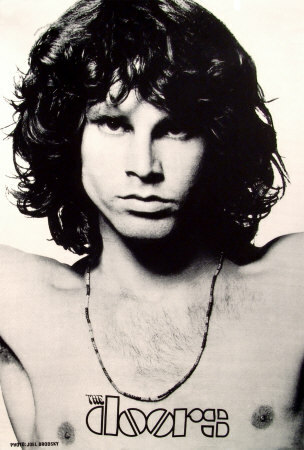 Morrison was recognized to be one of the most charismatic frontman in the history of rock music. The Doors debut album was the self-titled The Doors followed by other albums such as Strange Days, The Soft Parade, Morrison Hotel, and L. A. Woman. After Morrison’s death in 1971 the remaining members of the band released two more albums before disbanding.